A battle of cuteness? 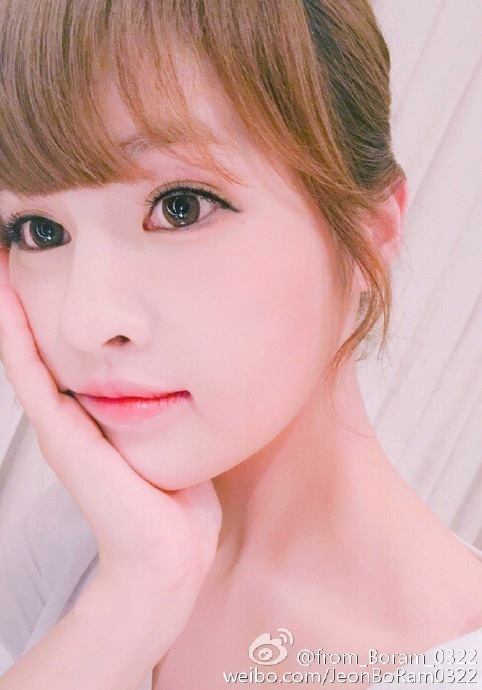 T-ara's BoRam is up for that! Take a look at her adorable selfies below.